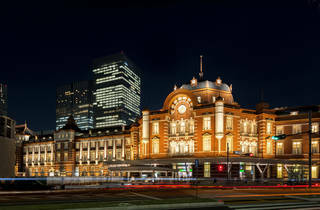 The Tokyo Station Hotel, the only hotel built within an Important Cultural Property, remains in vogue while continuing to develop its history and exclusive hospitality. 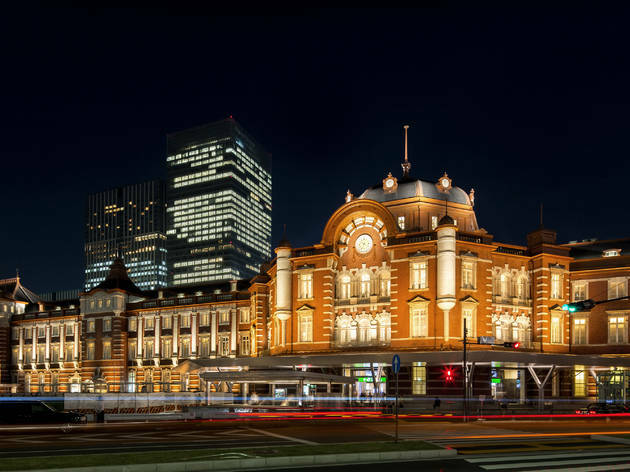 The redbrick facade of Tokyo Station is one of the few prominent survivors of Japan's rush to modernisation in the late 19th and early 20th centuries – and it's looking even better after a six-year renovation that restored it to its former splendour. 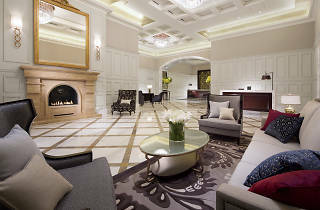 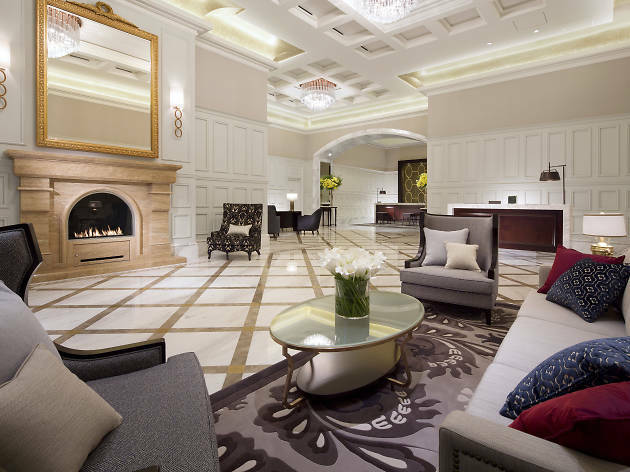 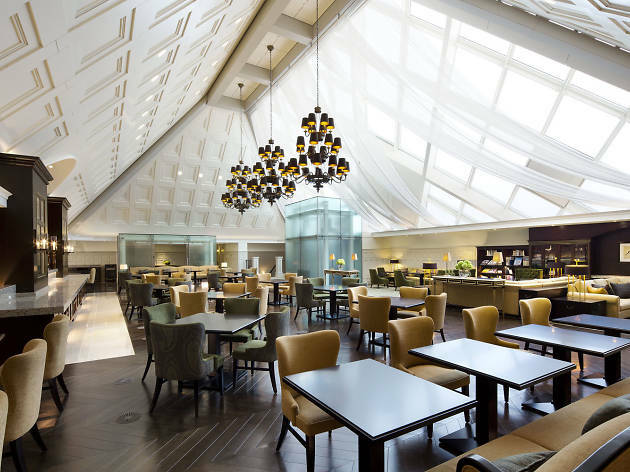 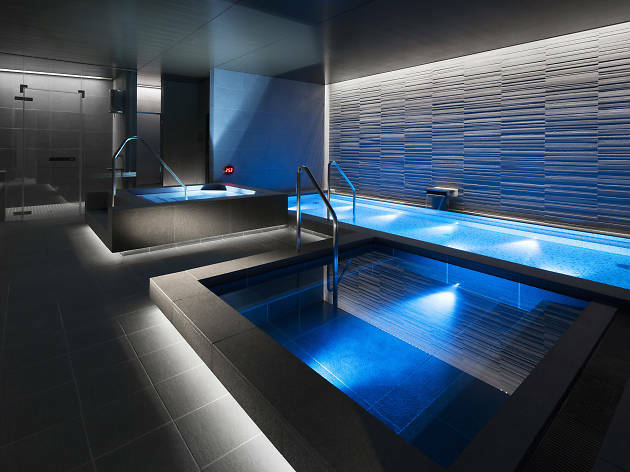 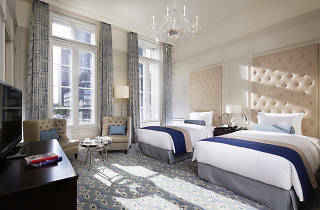 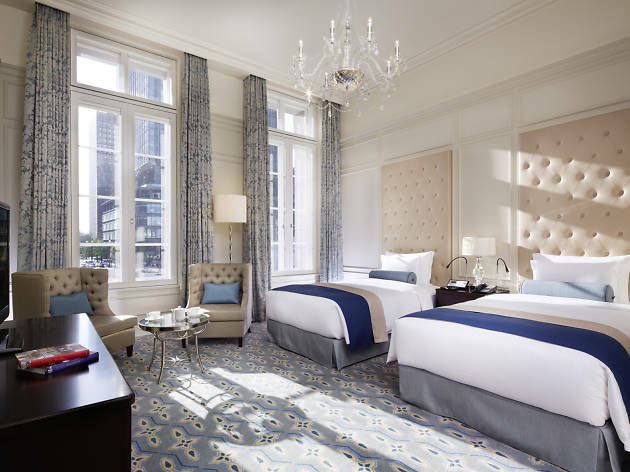 The in-house Tokyo Station Hotel had to close its doors for the duration of the restoration, but is now open again for business and trying to reassert itself in an increasingly crowded luxury accommodation market. 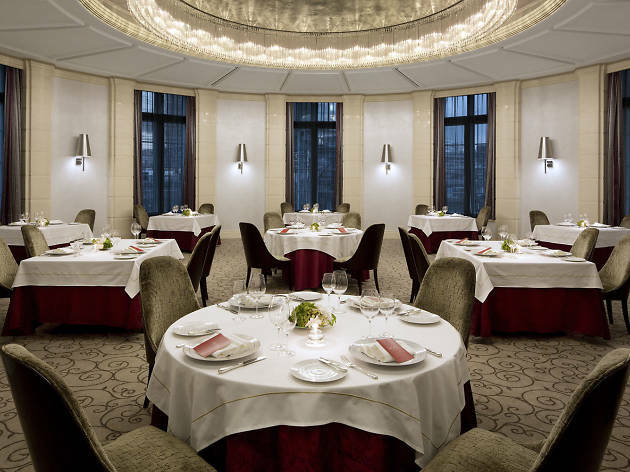 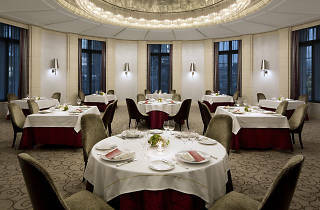 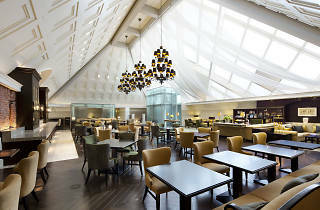 Facilities include an upmarket French restaurant, Blanc Rouge, and a clutch of smaller, more casual eateries in the basement, while regulars will be pleased to hear that Hisashi Sugimoto – who's been with the hotel since 1958 – is back serving his Tokyo Station cocktails at the Bar Oak.